In this Lending Club Review, we’re going to show you how Lending Club investing works (from the investment side), what the potential returns and risks are, and help you determine whether investing with Lending Club is right for you. Have you heard of peer-to-peer lending? 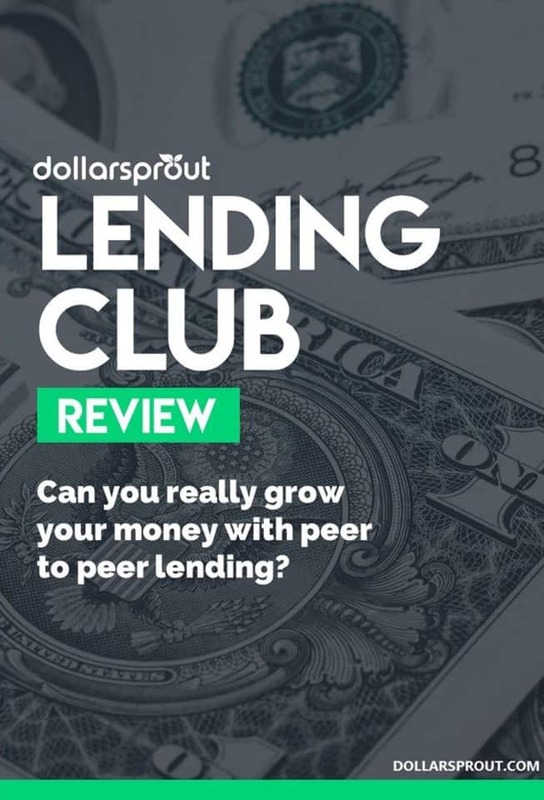 P2P lending is a way of connecting borrowers to lenders (also called “investors”) without involving a bank as a middleman. It’s sometimes referred to as “social lending”. Let’s say your neighbor wants to buy a new car. Instead of getting a loan from their bank, they come to you and ask if you would be willing to give them a loan. You’ve got some extra cash you can afford to loan out, and you are enticed by the opportunity to make extra money. You and your neighbor work out all the details like interest rates, payment schedule, etc, and you agree on the deal. You hand over the money, your neighbor buys the car, and you start collecting monthly payments from your neighbor. Since the bank has been removed from this process, it cuts some of the extra costs associated with lending (for both sides). Now, think about how this could work on a bigger scale. Lending Club is an online platform where you can log in, view all sorts of different loans, and choose which ones you wanted to invest in. The borrowers aren’t just your neighbors, they are people all over the country. Can I Open an IRA with Lending Club? What are the Risks of Lending Club Investing? What are the Fees for Investing with Lending Club? As with any investment strategy, I think it’s important to come in with a skeptical approach. I’ve been around the investment industry for a while and have seen many investment strategies fall short of expectations. In this post I’m going to share my thoughts on Lending Club Investing strategies from an investor’s perspective. Potentially higher returns than other fixed income — Possible to get higher returns than other types of traditional fixed-income investments. Automated Investing — You don’t need to be a seasoned investing expert to invest with Lending Club. 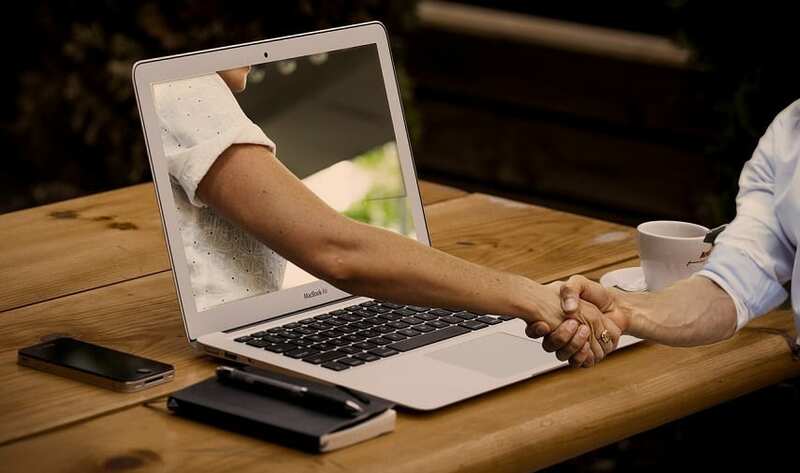 If you choose, the platform can take care of pretty much all the legwork for you, which is really appealing to a lot of people. Customized Filtering Options- At no additional cost, you can create a very highly customized credit portfolio based on whatever criteria you choose. I like the flexibility to go as hands-on as you want. 1% Annual Fee — This is the biggest con, in my view. But I don’t think it’s to the point where investing with Lending Club becomes unprofitable. Not Everyone Can Invest — It’s not available in every state, and there are Lending Club Investor requirements of income. The minimum income requirements are for the best, but it still eliminates some people from investing. Returns Are Not Fixed — Returns decrease over the life of each note since the principal amount is also decreasing. This means you’ll need to be proactive about reinvesting your payments. Not a big deal if you have the automatic investing option turned on. So…Is Lending Club Investing Legit? Lending Club is not a scam or some sort of Ponzi scheme. With over $4.6 billion in assets and mentions from almost every major financial publication, these guys are the real deal. In general, fixed income investments don’t pay out amazingly high returns. That’s because there is usually much less risk involved… it’s not like investing in a stock, where one bad piece of news can send the price in a free fall. Since investing in loans is generally “safer” than investing in stocks, the returns are lower. Less risk, less reward. On the flip side, Lending Club offers a real opportunity to achieve much higher returns on your loan investments. As a matter of fact, historical returns on investments in loans through Lending Club are between 4% to 6%. Those are very good rates of return, but just to be completely clear, there is more risk with Lending Club investments than with bank certificates of deposit (CDs) or high credit rating corporate bonds. Keep in mind that there are certain requirements that you have to meet in order to become an investor with Lending Club. Since each state has individual laws about investments, as well as lending rules and regulations, not every state is eligible for Lending Club investing. Depending on which state you live in, there are income requirements for Lending Club investing. For most states, you need to have a minimum annual income of $70,000, although in some states it may be higher. However, if you have a minimum net worth of $250,000, the income requirement can often be waived. One of the rules of the Lending Club platform is that investors cannot invest more than 10% of their net worth in Lending Club notes. This is actually one of my favorite things about Lending Club- they look out for their clients. They want their investors to be responsible, even if it means less profit for the company. I like that a lot. The minimum opening account with Lending Club is $1,000, which is also the minimum requirement to invest in any single note. That makes it extremely easy to get started, assuming you can meet the above requirements. If you meet requirements and want to get started now, click this link to open your Lending Club account. A common question that investors have about Lending Club is whether or not they can use these investments in a retirement account. The answer to that is yes. You can accomplish this through a Lending Club self-directed IRA. Lending Club will pay the annual IRA fee if you open the account with a minimum of $5,000 and keep that balance level for a minimum of 12 months. After the first year, they will continue to pay the fee as long as you maintain a minimum invested balance of $10,000 in Lending Club notes. Manual investing: browse available loans and choose which ones you’ll invest in one at a time. Usually pretty time-consuming. Automated investing: you select what criteria you want your investments to meet, and Lending Club will automatically select notes for you based off the criteria. You can purchase notes in increments of $25, so what I would do is set your filters in with the automated feature, then invest in 100 different notes for a total investment of $2,500. By spreading out among many different notes, you are reducing your risk of 1 or 2 notes defaulting and you losing your money. Don’t put all your eggs into one basket! Unlike a bank CD, where you only get paid once it matures, with Lending Club notes, you receive payments every month. These payments include both interest and principal. Since the outstanding loan amount gets smaller as time goes on (and thus your investment gets smaller), it’s important to consistently be reinvesting your incoming payments into new notes. 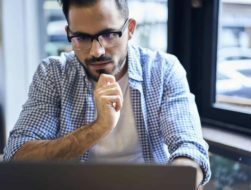 Knowing what can go wrong, and what the likelihood of it happening, are two really important things to consider when researching any investment. With Lending Club investing, it’s really important that you recognize that the investments are NOT bank assets. There is no FDIC insurance that covers loss, and if a borrower defaults on their loan, you will lose that portion of your investment portfolio. Missed payments will happen, so make sure you do not depend on your monthly payments in any way. This is why it’s so important to spread out your Lending Club investment portfolio among dozens or more different notes. That way, if one of them goes south, you will still be okay overall, and you will still be making money. Another way to reduce your overall risk is by setting loan requirements in the “automated investing” filters that weed out the people that are likely to default on notes. Even though higher risk borrowers pay higher interest rates, often times it’s not worth the headache of a potential default. Focus on loans that are refinancing current debt, not ones that are brand new debt. Employment history. Loan to people who have steady jobs, PLEASE!!! Set a filter for borrowers that have a low debt to income ratio. You didn’t think investing through Lending Club was free, did you?? Unfortunately, yes, there are fees charged to investors with Lending Club. The fees are 1%. However, the fees are collected only when you receive a payment from a borrower. For example, there is a 1% service fee collected on each payment received. In my view, Lending Club offers a practical way to diversify your portfolio (in addition to real estate investing) and boost the income from your fixed-income investments. Despite the 1% fee, I still think it’s a solid value. Even if you only invest a portion of your fixed income portfolio in Lending Club notes, you will likely still be able to significantly increase your overall yield. Obviously a good thing.